So lets say you’re an enthusiast. Lets say you want to push your rig to the max. You always have the fastest processor and the highest video card(s). However your RAM is a measly 1600MHz or 1866MHz. Lets look at maxing that out with a 2400MHz kit. G.Skill has released a Dual Channel 2400MHz kit which is what we’re taking a look at today. 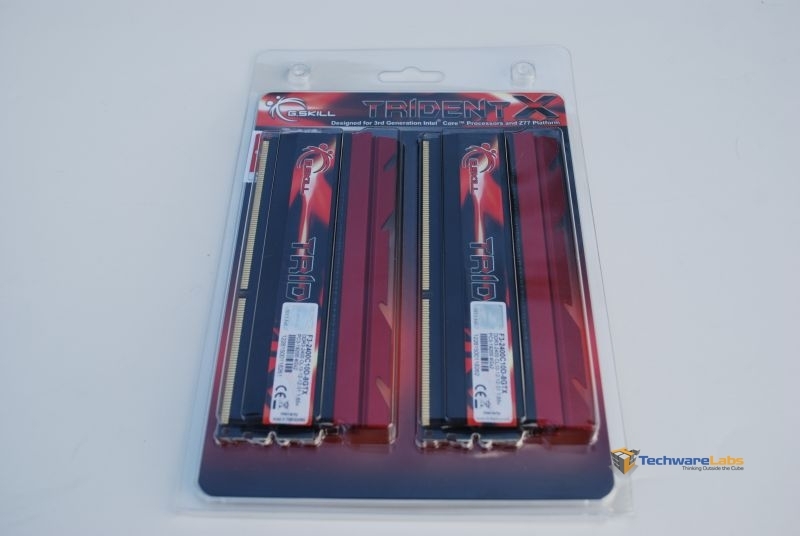 The 2400MHz RAM is often only meant for the enthusiast market (and often with an enthusiast price tag) however this 8GB kit comes in under $100. Lets move on to see if this kit is worthy of your enthusiast rig.